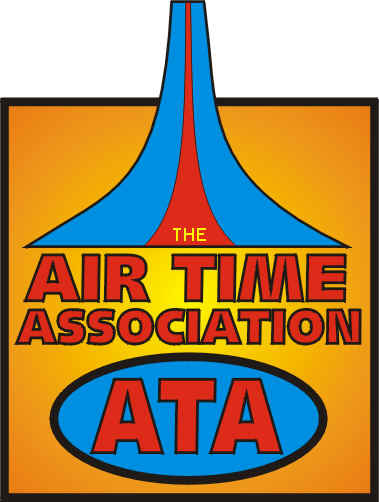 Welcome to johnnyairtime.com, the official website of the Air Time Association and Johnny Airtime! New Ryan Capes and Trigger Gumm World Record Assault Tribute Pages! Check out the new Schedule of Events for all motorcycle jumps! For more pictures of Johnny Airtime, click here. For the first time in history, real jumpers can get what they need! If you are a motorcycle jumper, you have been thirsting for ramp to ramp jumping knowledge, proper motorcycle jumping measurement standards, advice, jumping products, ramp designs and more! You have come to the oasis in ramp to ramp jumping. Click on the buttons in the column on the left and have fun! Johnny Airtime. Photo: Charles Ellenberger.